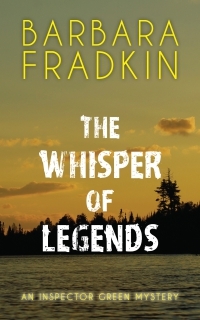 When his daughter goes missing on a canoe trip in Nahanni National Park, Inspector Green is terrified. The park has 30,000 square kilometres of wilderness and 600 grizzlies. Stonewalled by the RCMP, he and long-time friend Brian Sullivan fly up north to search. Has the mighty river claimed another life? Or have greed, revenge and an old legend led to murder?